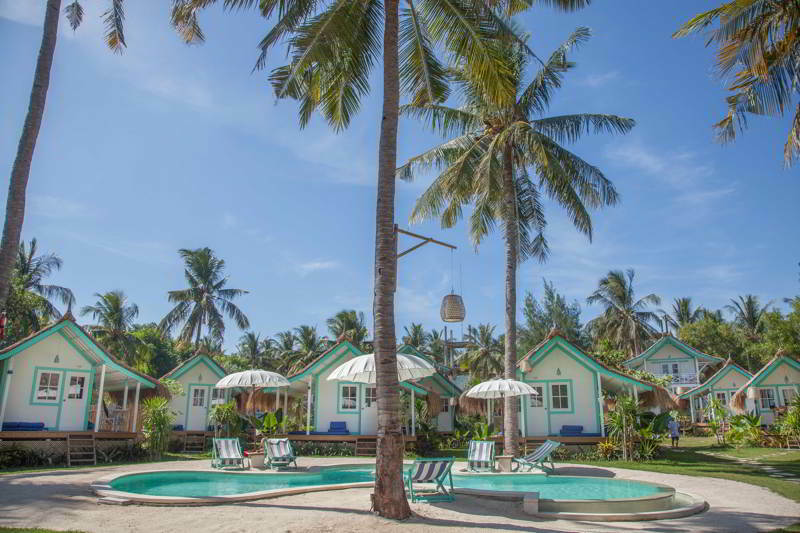 Indonesia’s rebel beach club brand Le Pirate has announced plans to expand its footprint within the country and throughout Asia. 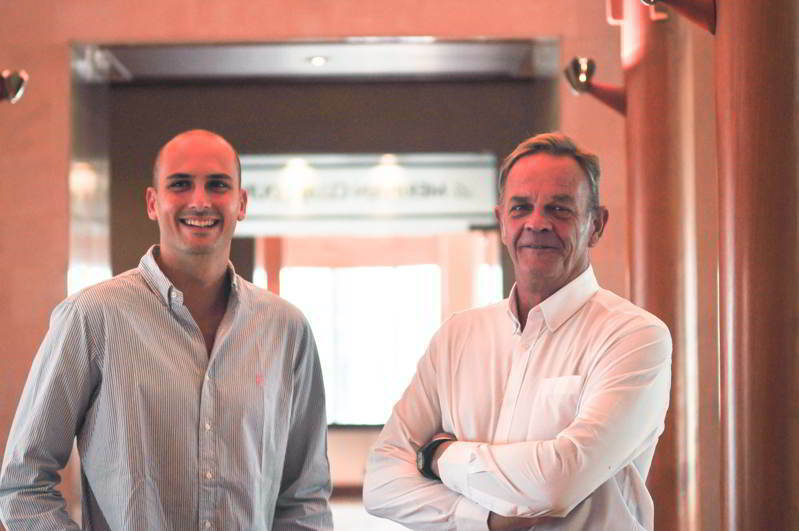 In the span of three short years the father son team of Fredo and Louka Taffin has created a blueprint for fast-paced growth with their social beach club and hotel concept. Long-time Bali design guru Fredo Taffin came up with the idea for Le Pirate after facing the challenge of building resort hotels in remote tropical locations. His concept was to appealing distill accommodation options into eco-friendly, pre-fab bungalows that are fast and cost efficient to build but do not destroy the islands’ beaches. Taffin teamed up with his millennial son Louka, who has already become a successful hospitality entrepreneur at the age 27. Both of them hated the way resorts were all about welcome drinks, grim soulless buffets, and designed to put guests in a virtual lock-down, keeping them away from each other. Today, the brand’s pathway to expansion is clearly its points of difference – being able to pre-fabricate beach club hotels and assemble them on-site complete with fit-out in under six months from start to finish. Investors often have to wait a decade to generate a good return, with a typical Le Pirate project; it is two to three years. 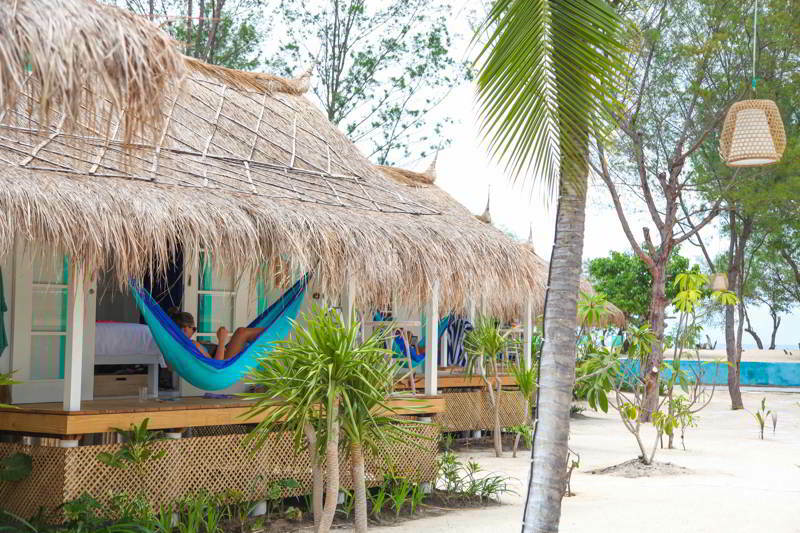 From the onset, Le Pirate’s first beach club hotel in Nusa Ceningan, off the coast of Bali, gathered a strong reputation with he social media and smartphone set. Images, YouTube videos and chats on Facebook, Twitter and beyond have been a strong driver of direct bookings. 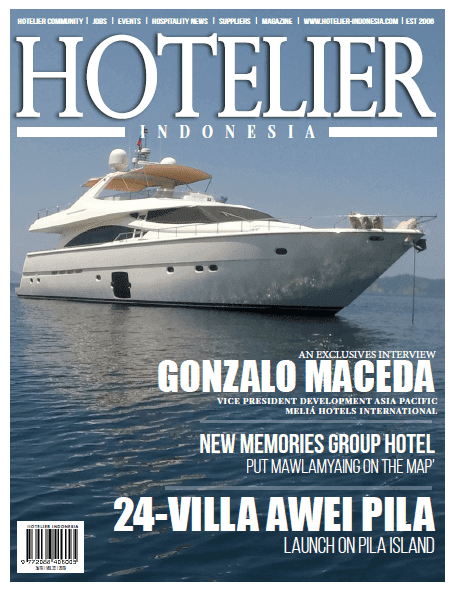 Further momentum came with the opening of a larger property in Gili Trawangan and most recently in the buzzing destination of Labuan Bajo in Flores. 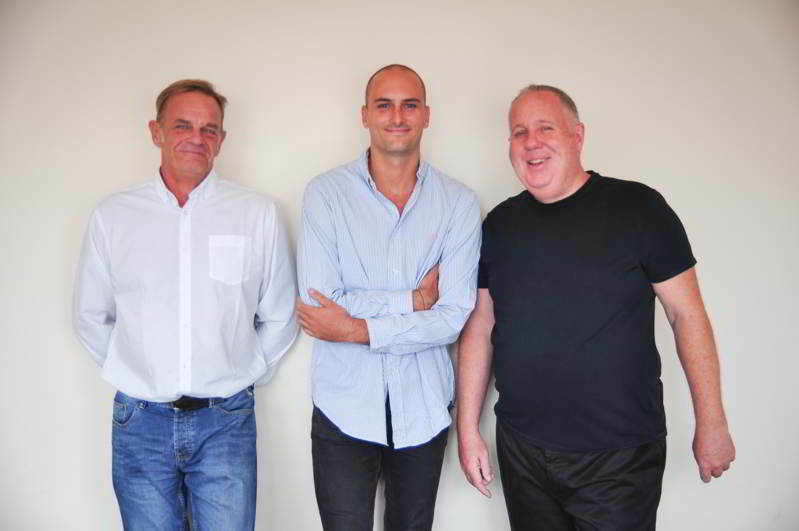 Looking to expansion, Fredo and Louka have teamed up with hospitality expert Bill Barnett, Founder of Asia-based C9 Hotelworks, to grow the model into one that is now pushing outside Indonesia. With Le Pirate International established in Singapore, the team is working on pushing out licensing and branding model and engaging developers who want to enter the hotel business, but who don’t know where or how to start. The “hotel in a box” concept covers design, training, fit-out, as well as management systems that don’t take a rocket scientist to run. Currently the development pipeline is focused on the Philippines, with its enormous 7,107 islands, and also in burgeoning destinations like Sri Lanka and Myanmar.